Eight days, eight nights. How to entertain oneself? We have an idea…the IJN! Three sections filled with news, Passover features, holiday recipes, and the latest innovations from Israel. 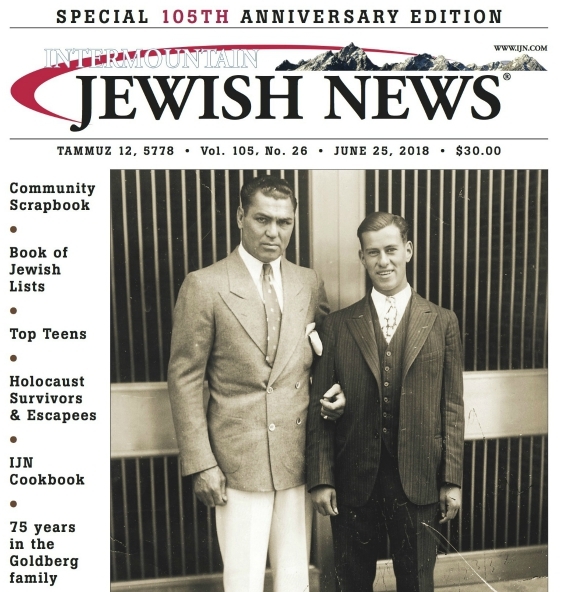 Of course there’s also our regular columnists, Shmoos column, our new Super Shabbat for Kids page, and community happenings in Today’s Life and in our weekly Events Calendar. A small selection of our Passover stories are online at IJN.com; for the full three sections, contact Carol (carol@ijn.com) to order your copy or subscribe to the IJN e-Edition — a full digital replica of the IJN. Wishing everyone a wonderful Passover — and happy reading!